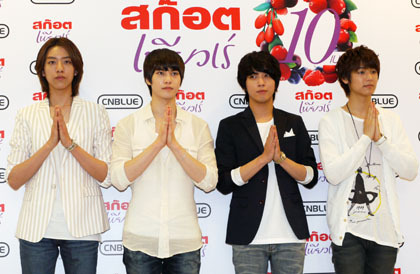 "2010 Listen to the CNBLUE Mini Live and Fan Meeting Live in Thailand." 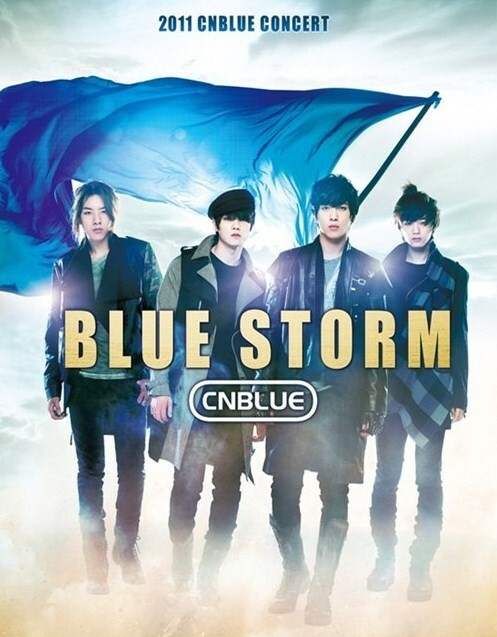 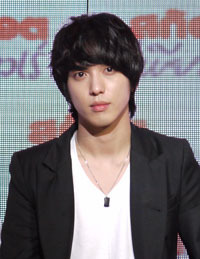 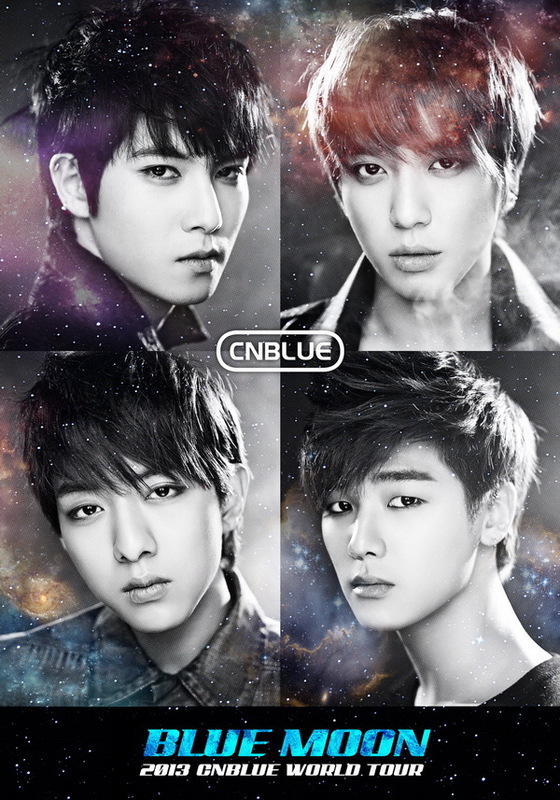 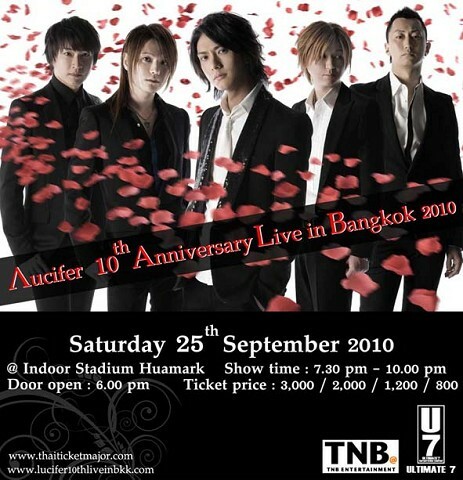 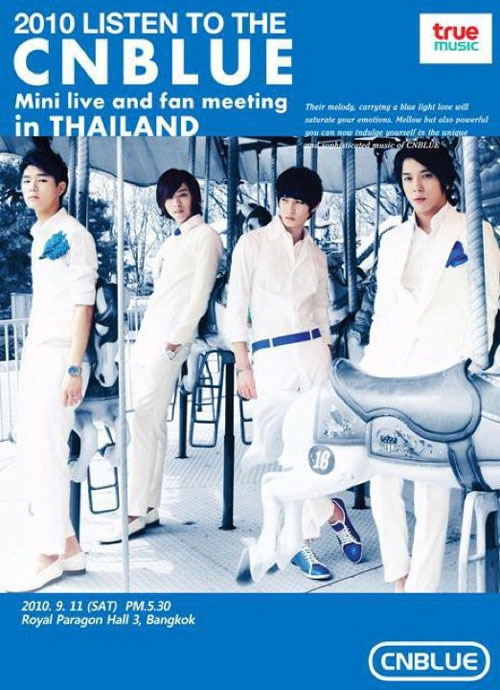 その名も、"2010 Listen to the CNBLUE Mini Live and Fan Meeting in Thailand." 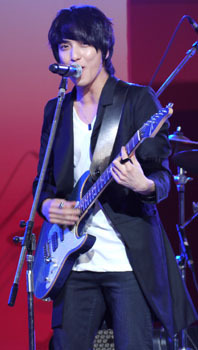 Copyright © バンコクタイフーン　All Rights Reserved.